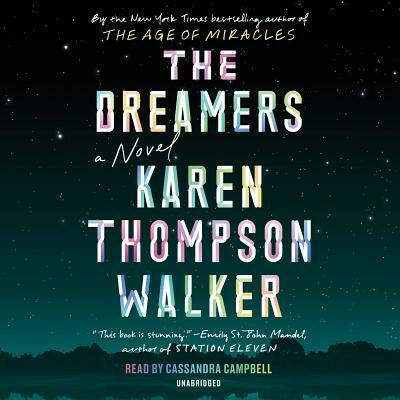 KAREN THOMPSON WALKER is the author of The Age of Miracles, which was named a best book of the year by People, O, The Oprah Magazine, The Financial Times, Kirkus, Publishers Weekly, Amazon, and Barnes & Noble. She was born and raised in San Diego and is a graduate of UCLA and the Columbia MFA program. Walker lives in Portland with her family, where she is a professor of creative writing at the University of Oregon.